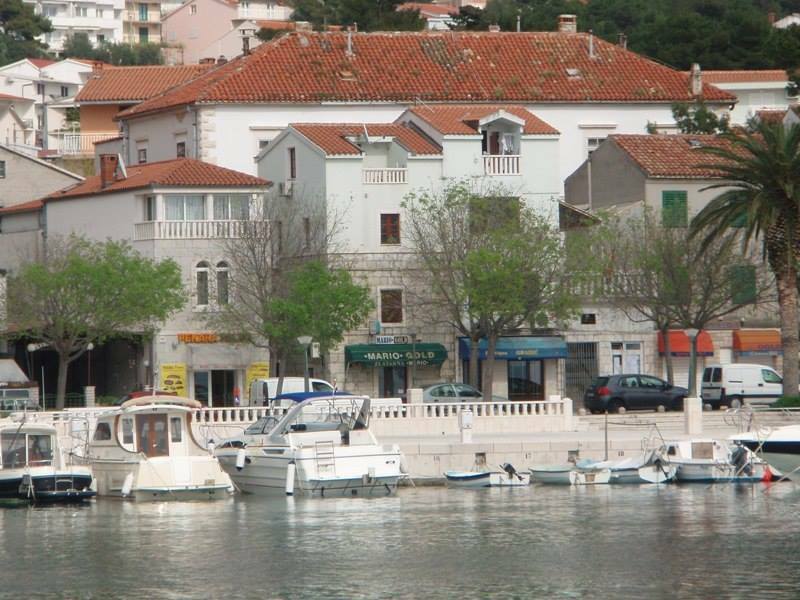 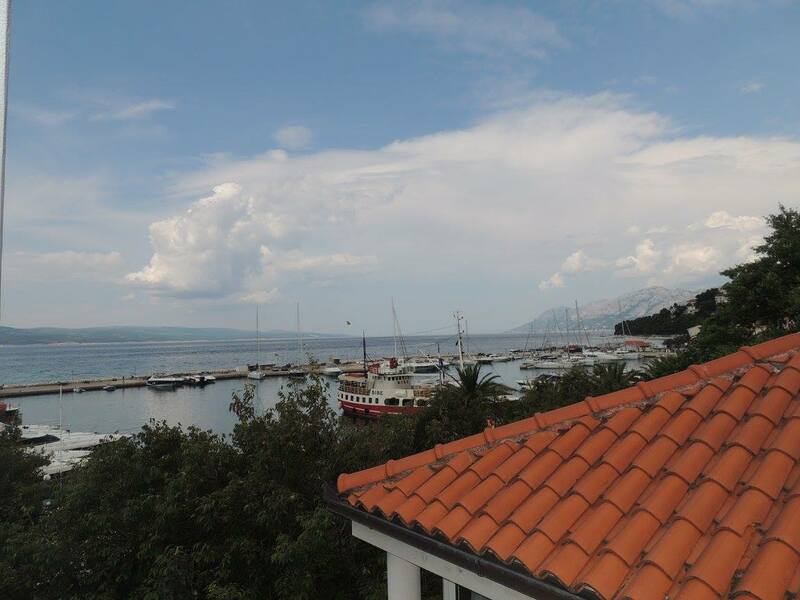 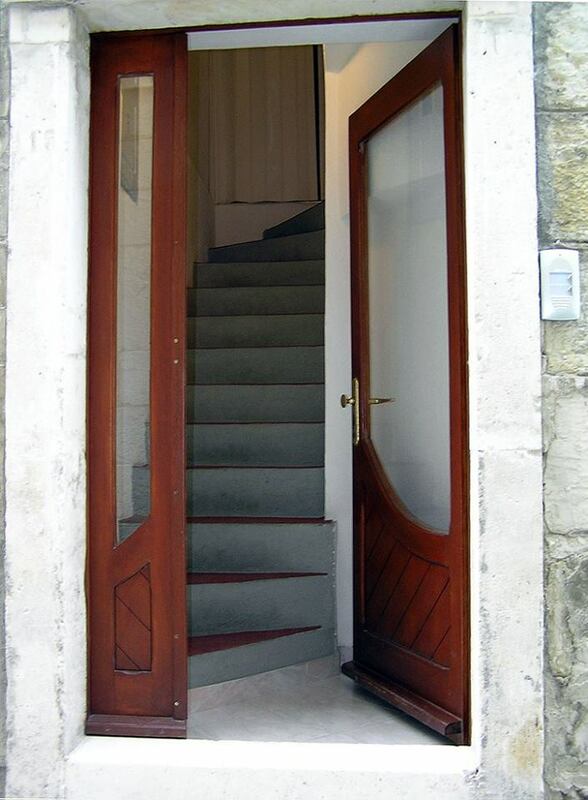 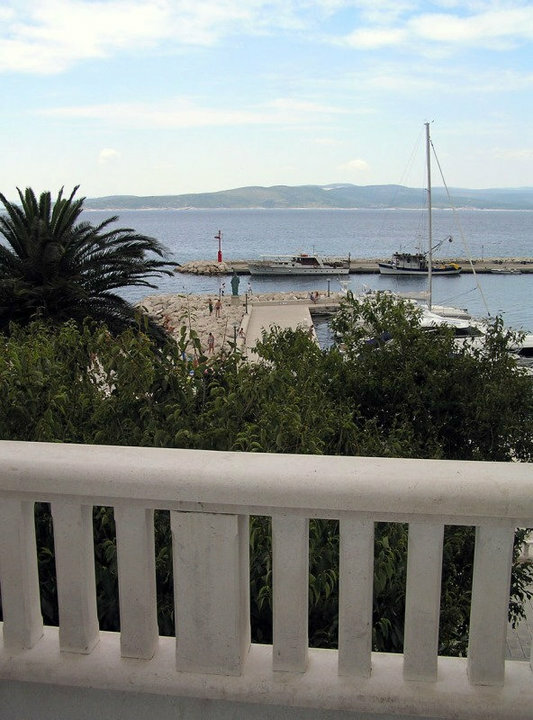 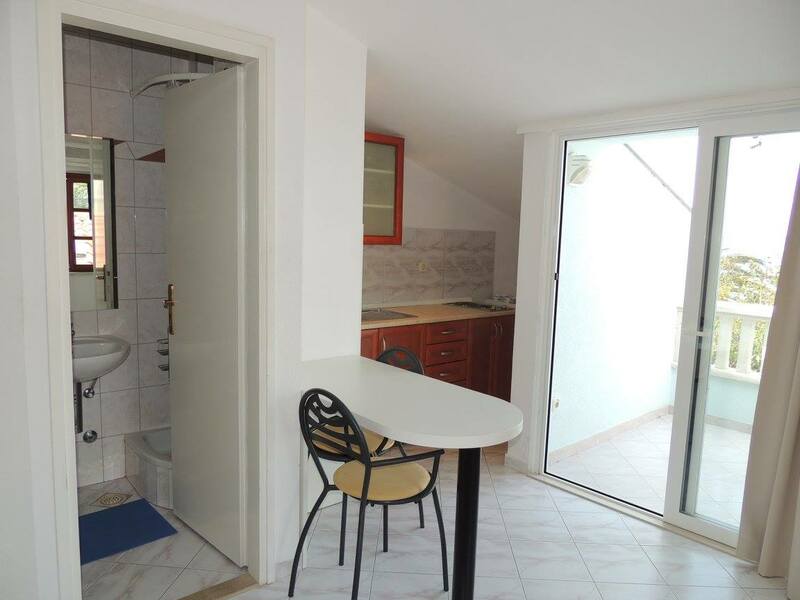 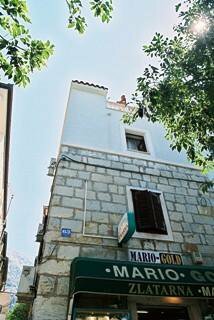 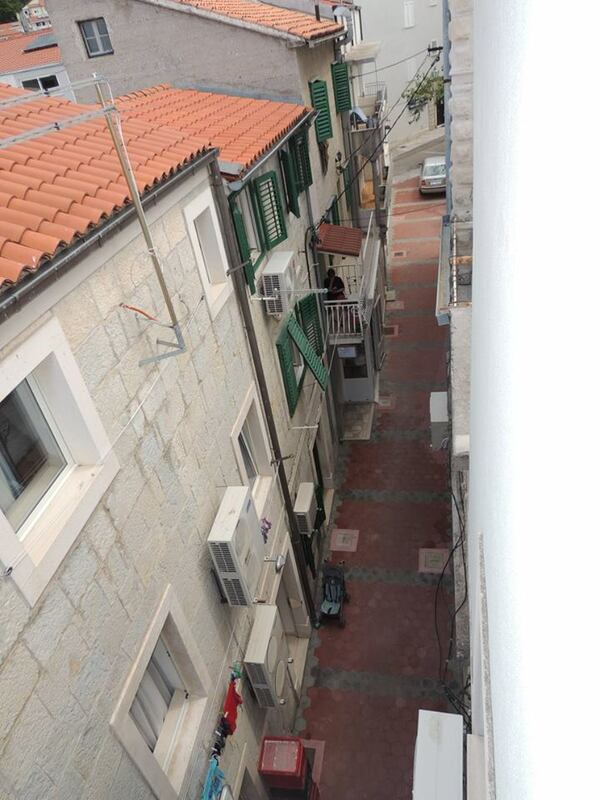 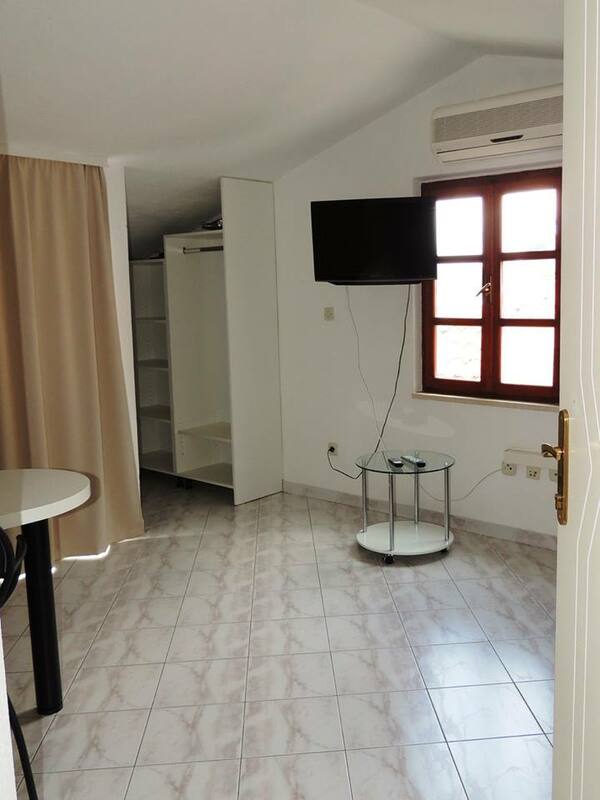 Studio apartment is located in a house in the center of Baska Voda, only 10 meters from the sea. 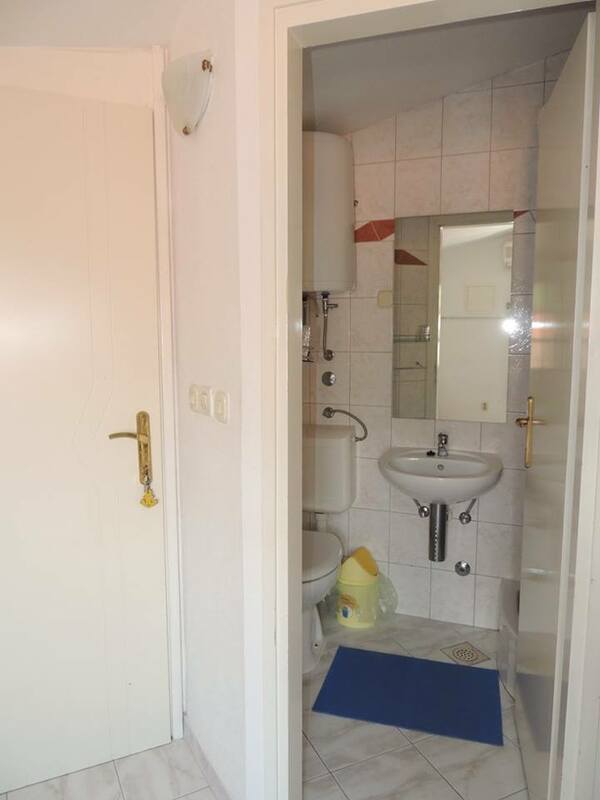 The size is 25m2. 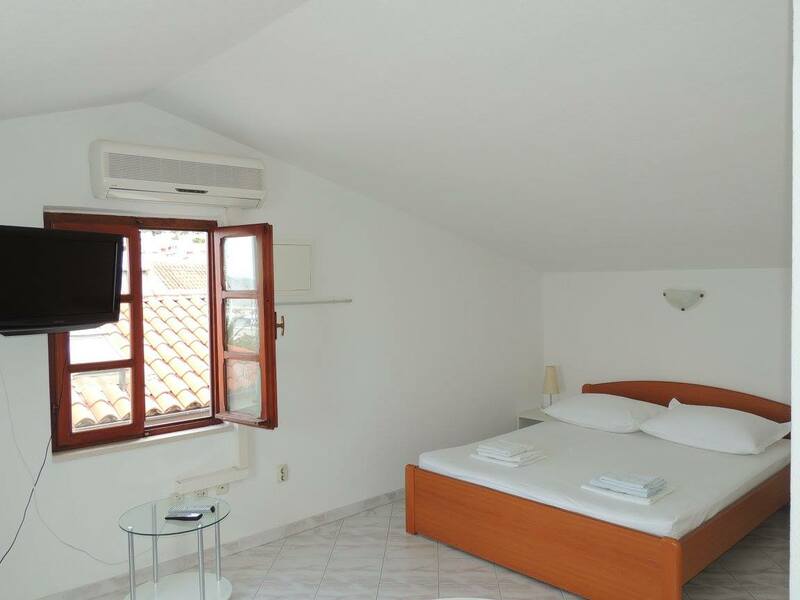 It consists of a double bed, bathroom, kitchen, sea view, TV, satellite TV, air conditioning, refrigerator, pets not allowed, smoking allowed.